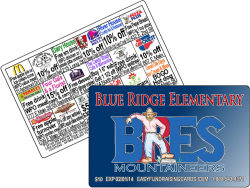 Times are hard, money is tight – the best reason of all to rely on fundraising cards for your group or organization’s money needs. 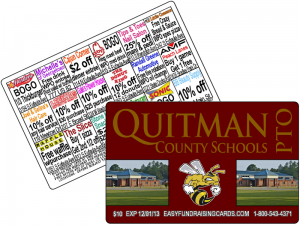 For decades, school sports teams, the school band and PTO organizations have counted on PTO fundraising cards to raise the funds they need, in addition to donations from individuals and businesses. Today, they’re just as effective as ever, perhaps even more so because of the economic condition of the country today and over the last 4 years.